Two drivers working for the European Parliament have been caught in possession of Islamic State propaganda material, Der Spiegel reported on Saturday (16 April). The European Parliament decided not to comment, but it was announced that the police had opened an investigation. The precise time of the discovery of the propaganda material is not known. The materials included CDs, according to Spiegel. The transport service for MEPs has come under scrutiny recently. Currently, external companies are contracted for the transportation of MEPs. Some 65 drivers are working in Brussels and 85 in Strasbourg. 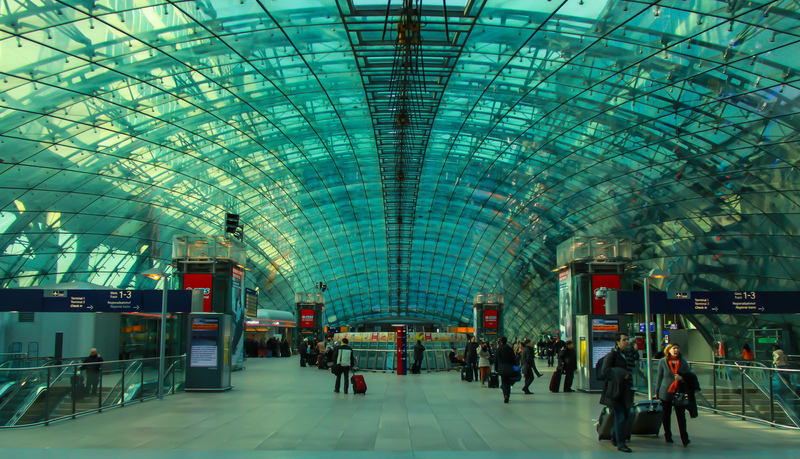 EXCLUSIVE/ The recent terrorist attacks in Paris and Brussels have finally convinced Germany to correct deficiencies in security checks at airports after years neglecting the EU recommendations in this field.. The European Parliament is working on a proposal to create its own transport service in both cities and thus allow better screening of drivers. However this could happen only under the 2017 budget and the decision will only be taken in autumn. One of the perpetrators of the Brussels attacks had previously worked for the European Parliament, it had already been confirmed. Najim Laachraoui, one of the two suicide bombers who blew himself up at Brussels airport on 22 March, had had two seasonal jobs. He worked for a cleaning company for a month during the summers of 2009 and 2010. 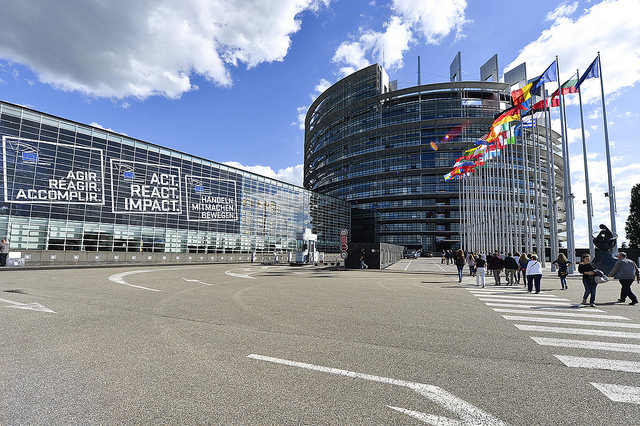 “As required by contract, the cleaning company had demonstrated to the European Parliament the lack of criminal history of the individual”, the institution had commented on the occasion. The Belgian interior minister Jan Jambon was quoted as saying on Saturday that that “a significant” number of Muslims, who are Belgian citizens, “celebrated” the Brussels attacks. “A significant section of the Muslim community danced when attacks took place,” Jambon told the newspaper De Standaard. “They threw stones and bottles at police and press during the arrest of Salah Abdeslam. This is the real problem. Terrorists we can pick up, remove from society. But they are just a boil. Underneath is a cancer that is much more difficult to treat. We can do it, but it won’t be overnight,” Jambon said. 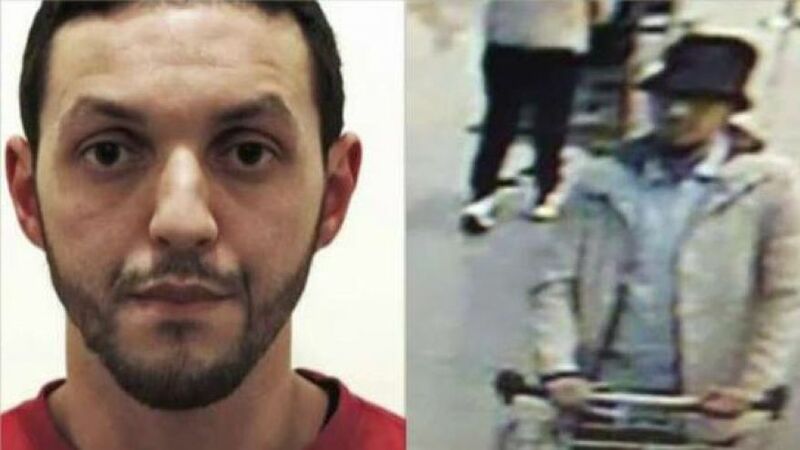 France-born Abdeslam, one of the perpetrators of the 13 November Paris attacks, was arrested in the Moleneek area of Brussels on 18 March. He is awaiting extradition to France. Metronews : Parlement européen : du matériel de propagande de Daech retrouvé chez deux chauffeurs ? Islamic fanatics driving EU fanatics…is anyone really surprised what happens in the incompetent EU. Wait till you see the armor protected limos the EU will be purchasing, Now we know where all your defense euros go! better protzected limos than unprotected aircrafts and twin towers…..